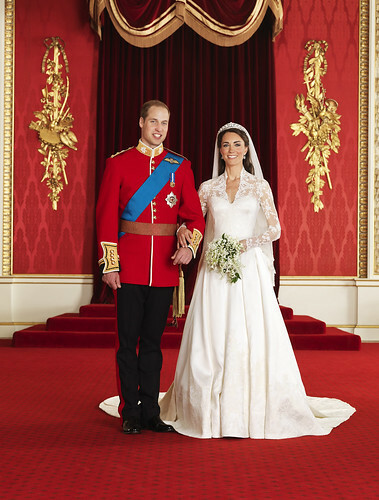 It has been announced by the Royal Palace that the Duke and Duchess of Cambridge (Prince William and Kate Middleton) will be visiting the State of California in the United States of America from the 8th July to 10th July 2011. It had already been announced that the Duke and Duchess of Cambridge would be visiting Canada in July 2011 as part of their first official post-wedding tour together abroad. Whilst William has been to California unofficially before, Kate has never been and it is believed that this addition to their tour plans was based on the massive amount of support, interest and enthusiasm that has been shown by the USA during the Royal Wedding. We'll let you know once we have more information about the tour but in the meantime if you're reading this from California or anywhere else in the USA, let us know your thoughts about it. I feel that the "Royals" may want this country back. We are free so lets keep it that way!